We are knowledgeable and up to date on the tax laws and can make sense of your receipts, bills and notices. Our experts attend regular tax seminars throughout the year to stay current on the most recent tax rates and changes. 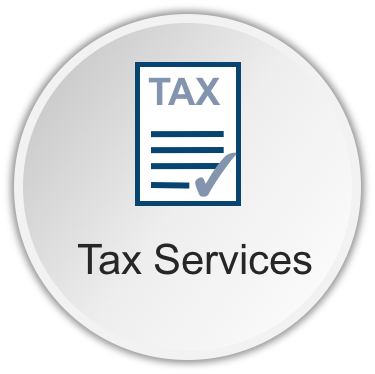 Whether you need your annual taxes, or quarterly taxes prepared, our tax experts will be your advocate. We will take advantages of deductions, so you don’t have to pay more than you have to in taxes. It is our goal to make your tax planning and preparation experience as simple and stress-free as possible. We can handle even the most challenging tax situations. We’d like to give back to your church as a special thanks for their continued business! As your church’s accountants and bookkeepers, we will gratefully donate 10% of our tax fees to your church when you have your taxes done by our firm!